We are a family fun place that caters to all ages. 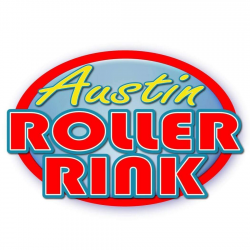 Come enjoy skating, arcade games, and private party rooms. We provide a clean, safe environment for all our patrons. This is a place were you can spend quality time with your kids doing something that you loved doing as a kid!